The human digestive system is colonised by billions of bacteria. Most of them are harmless, but it is essential that a proper balance is maintained to ensure a healthy regular system. Unfortunately, this balance can be disrupted by stress, illness, changes in diet and antibiotics. Also, when we get older, the level of beneficial bacteria generally decreases significantly, which could be the reason for age related changes of the digestive system. 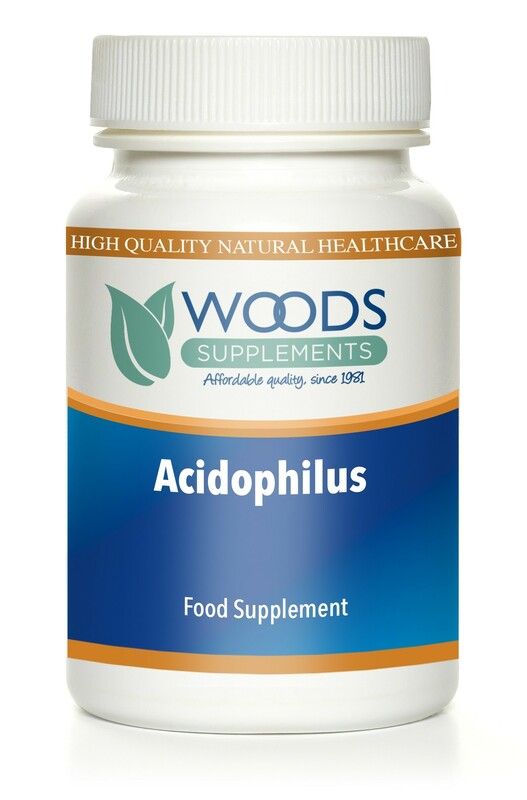 Woods Acidophilus tablets contain 50 million friendly bacteria per tablet.